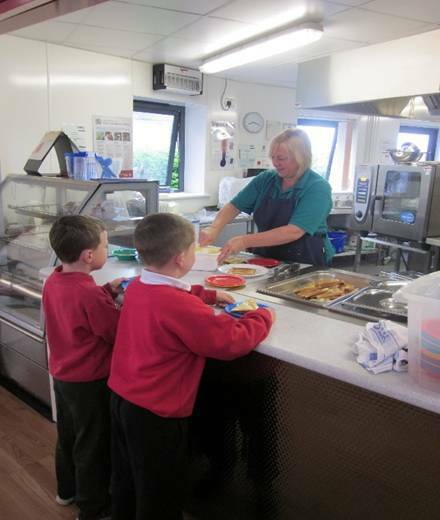 Breakfast has long been recognised as the most important meal of the day and our breakfast club is intended to improve the health and concentration of the children. 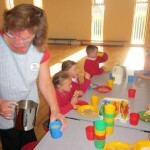 Breakfast Club operates from 8.15 a.m. every morning for Foundation Phase and KS2 children. 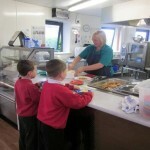 The Breakfast Club is free of charge and children are provided with a nutritionally balanced breakfast. 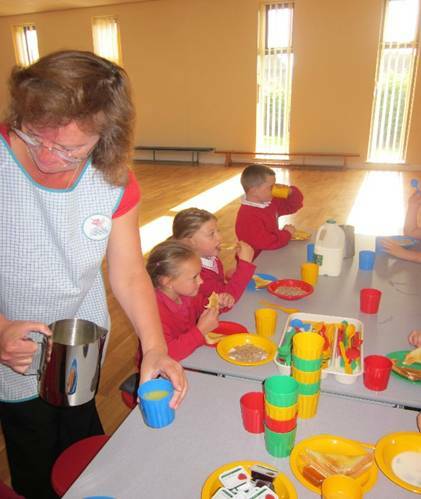 Parents have the opportunity to choose which days they would like their children to attend but all children have to be in Breakfast Club by 8.30 a.m.